20 Sylenth presets. If you’re wanting synth sounds to both inspire and push your next production then then these are the presets for you. 30 essential synth one shots that will easily get the creative juices flowing and 40 hands in the air synth loops and hooks. 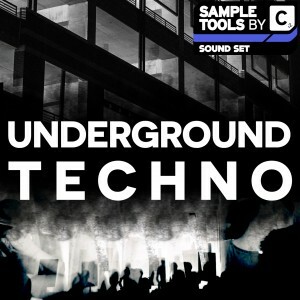 88 ultra flexible MIDI files to give you more control over your sounds. 48 bass loops all of the highest quality ready for you to use in your next production. 24 hard hitting drum loops with different stem variants to allow flexibility in your beats. 111 high quality, punchy drum hits consisting of kicks, claps, hats, percussion and snares ready to be thrown straight into your project. 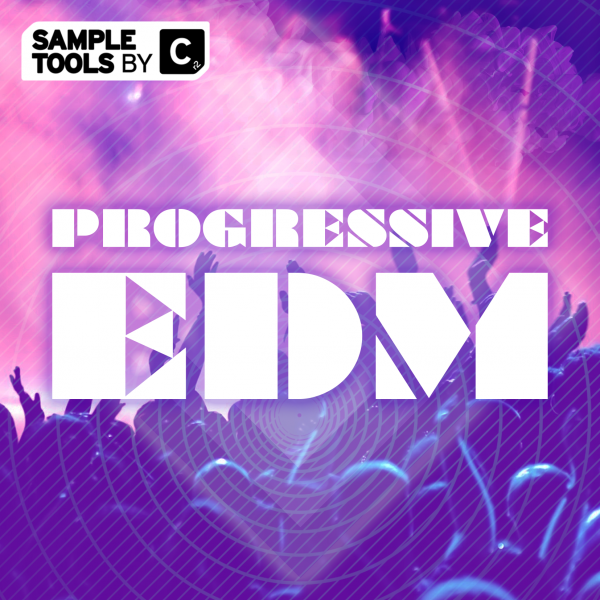 Progressive EDM contains 1.79GB of audio, MIDI, video and presets which is designed to give you all the festival EDM tools you could possibly wish for. 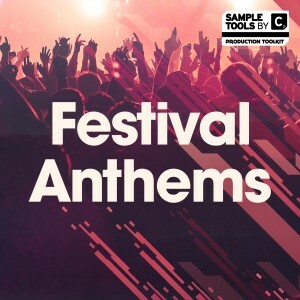 All the content in this pack are finely crafted to meet the demands of today’s festivals with huge basslines and synths, big punchy drum loops (split in to stems) and one-shots and inspiring FX sounds. We have provided every melodic part as a MIDI file and as always we key label our kicks so that your productions can be built on the most solid foundations. 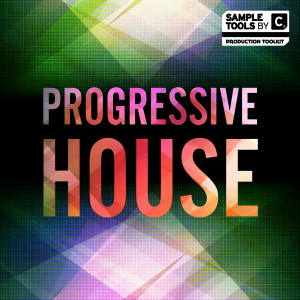 Progressive EDM also includes 20 presets for Sylenth including sounds from the pack so you have total flexibility. We also include 8 of our songstarter construction kits (a mixed down idea packed full of tension and release and its stems) guaranteed to get your ideas flowing. 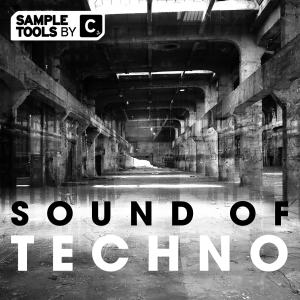 As standard for Sample Tools by Cr2 we have bundled 3 Prod-Cast tutorial videos covering how to make EDM drop synths, huge risers and how to program uplifting hooks and melodies plus a production booklet containing tips and tricks from the producer. 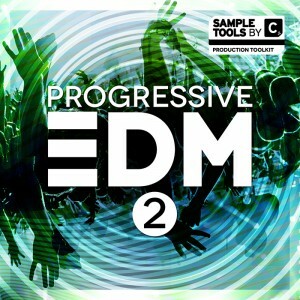 Progressive EDM – giving you the tools for the mainstage!